If you’re reading this there’s already a good chance you’ll agree that owning a dog is one of life’s great joys. The reciprocal love between dog and owner is unconditional and the bond unbreakable. It, therefore, doesn’t seem fair to us dog lovers that our furry little friends have much shorter lifespans than humans. So whilst pondering how long your dog will live is not the happiest of thoughts, it is something that owners inevitably think about, and it’s perfectly natural. There is no definitive answer to the question, “How long will my dog live?” given the number of variables attached to your dog, such as what breed it is, how often you go walking with your dog, its diet, and environment. But what we do have is information, research, knowledge, and expertise that can lead to measured estimations. With that knowledge, we came up with a list of the longest living dog breeds. Before we get to that list, let's look at the average lifespan of a do. What’s the Average Lifespan of a Dog? It is widely agreed amongst experts that the average lifespan for a dog is between 10 and 13 years, but that takes into account dogs of different breeds, shapes, and sizes. Smaller dogs have a longer life-expectancy than larger dogs in general, but again, that is not a strict rule as some bigger dogs will live longer. The world record for the longest living pooch, for example, is held by a pooch named Bluey who was an Australian Cattle Dog. He passed away in 1939 at the ripe old age of 29. For mixed-breed dogs, weight can be used to determine how long he or she is expected to live. A 2013 report called the State of Pet Health published by Banfield Pet Hospital found that dogs under 9kgs (19 lbs.) had an average lifespan of 11 years, while those over 9kgs 9 (19 lbs) typically lived for only 8 years. Medium and large dogs fell in the middle at around 11 years. Many small dogs can be expected to live to around 15 (in human years, of course) but you might be wondering, which breeds actually live the longest? We’ve picked out 10 of the most common small dogs to categorize into a longest living dog breeds group. Let's take a closer look. Oh and don’t be alarmed if your dog isn’t on this list - we could have gone on forever! Measuring in at just six inches from nose to tail, the current smallest dog in the world (she’s called Brandy) is a Chihuahua. 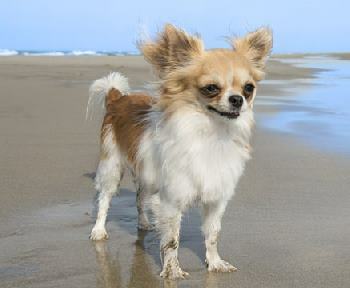 Chihuahuas are, on average, the smallest breed of all with an average lifespan of between 15-20 years. One of the oldest registered dog breeds, Yorkshire Terriers are bold, active and surprisingly (occasionally recklessly) brave for such small dogs. They live an average of 17-20 years. 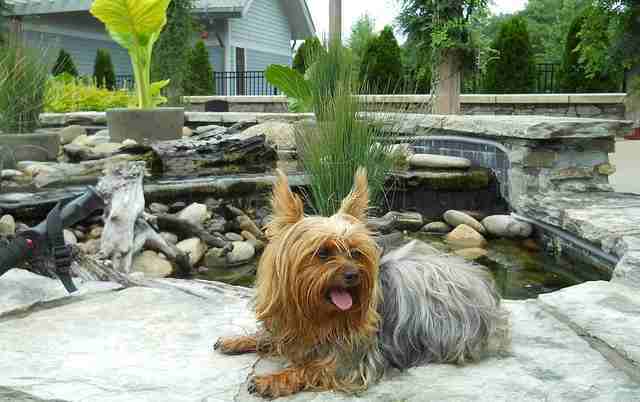 Read about the Yorkshire Terrier. 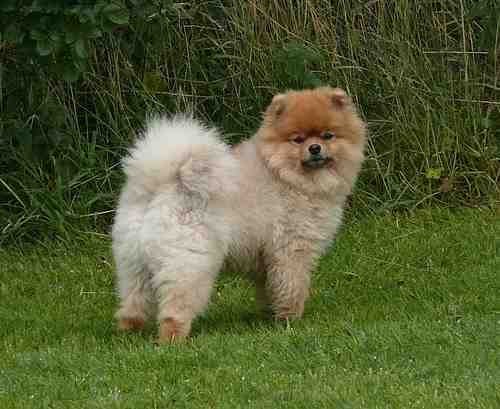 Known affectionately as Poms or Pom Poms, these little balls of fluff have an average life expectancy of 12-16 years. Ironically given they only weigh 3 - 4.5 kgs they're actually descended from big, powerful sled dogs. 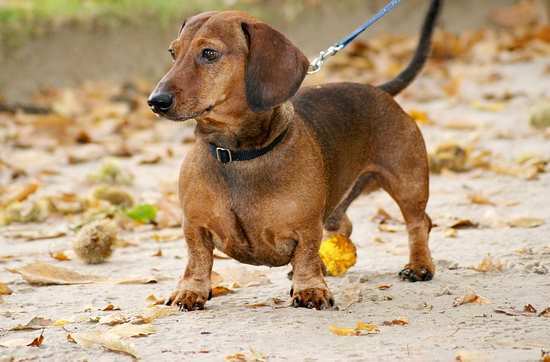 Another of the longest living dog breeds is the Dachshund. Bred 300 years ago in Germany to hunt badgers, the name literally translates to “badger hound” (dachs = badger; hund = dog). These lively characters are another long-living breed with a lifespan of 12-15 years. 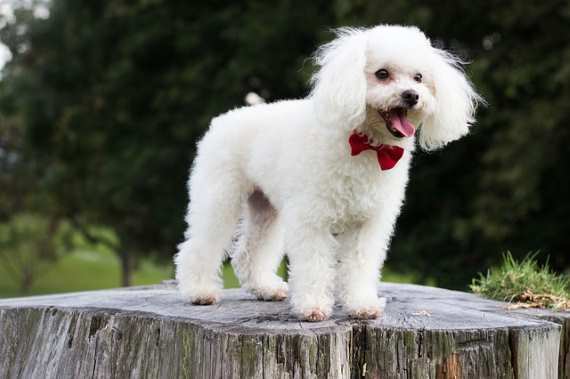 Poodles also fit into the category of longest living dog breeds. Originally bred for companionship, but was also used as mushroom hunters and performers, they’re as smart and easy to train as their larger counterparts. These little guys generally live long, with an average lifespan of 12-15 years. 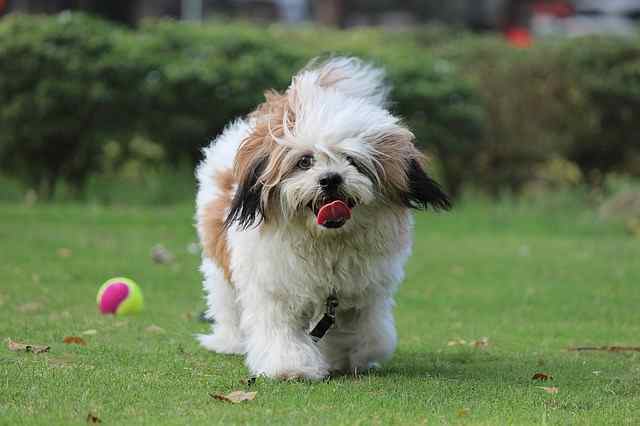 Lhasa Apso – the name comes from the Tibetan Capital - are wonderful dogs with a lifespan of 12-15 years. They originally arrived in the USA as gifts from the Dalai Lama, and are seen as a sacred part of the reincarnation process. Who would have thought that fun loving pug would make this list of this longest living dog breeds? Did you know that the collective noun for a group of pugs is a grumble? 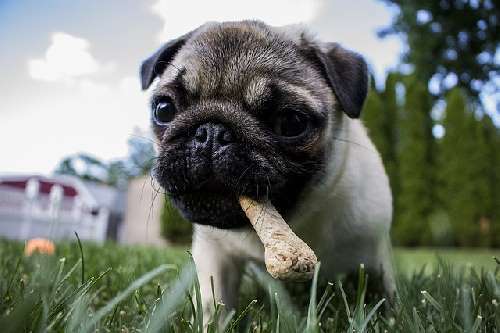 An ever-popular breed, pugs, live to around 12-15 years and their personalities last all that time. Pugs are an ancient Chinese breed that has maintained their popularity over the years. Beagles are thousands of years old and were to Queen Elizabeth I what Corgis are to our current monarch. 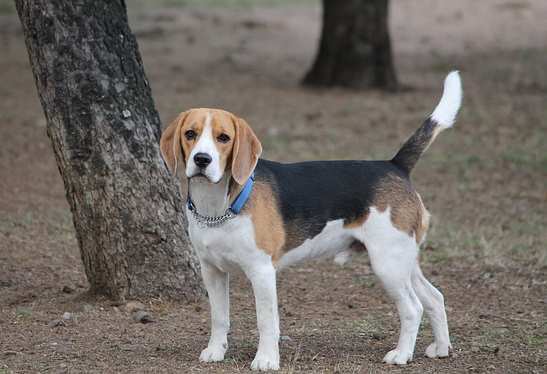 With their docile nature but an active lifestyle, Beagles are considered to be one of the best dogs for children and live around 12-15 years. Both the "Pocket" size and normal size beagle falls into this category of the longest living dog breeds. This feisty breed has just as much energy and trainability as its larger counterpart. 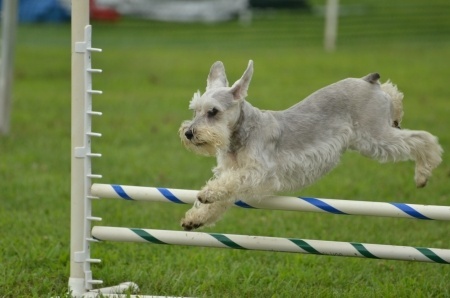 Miniature Schnauzers live an average of 12-15 years, giving owners plenty of time to train them for the various dog sports they’re seen competing in! 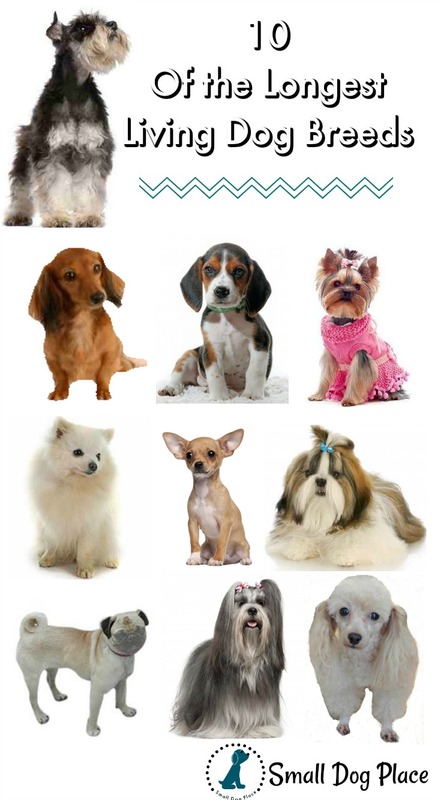 The longest living dog breeds list wouldn't be complete without the Shih Tzu. Bred to be a companion and watchdog, this is one of the most ancient breeds. 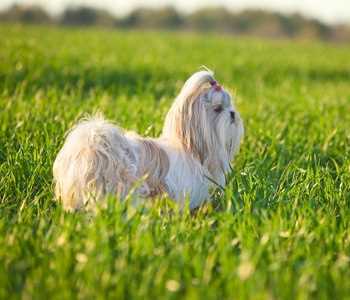 Smaller than the Lhasa, this breed weighs in between 9 and 16 pounds, although there are many exceptions to this size. Their lifespan covers 12 to 15 years but some live much longer. 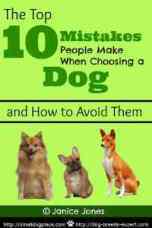 Thankfully, there are some things that are in our control that will help our dogs live a long and happy life. Here are our 5 tips that we think will help extend your dog’s lifespan. Some small dogs are known as “low energy” dogs, and as the name suggests, they don’t need much exercise. Bulldogs and pugs are two examples. Meanwhile, some small dogs fall into the “high energy” bracket like beagles and fox terriers. They’ll need as much exercise as the likes of pointers and spaniels. The rule of exercise is, don’t decide how much exercise your dog needs based on its size! Ensure you know how far to walk your dog each day. Another thing that goes hand-in-hand or rather, paw-in-paw in helping improve your dog’s lifespan is, is its environment. Where are you taking your dog and who is around? These things are important if you want to extend your dog’s lifespan. Differences in scenery, new experiences, introducing them to new dogs. These exposures to different environments all play a part in their cognitive development and keep their minds active. Fresh air is good for the soul - yours and theirs - so going on the odd ramble into the country is likely to go down well with your little chum and make you feel better at the same time. That said, because they’re inquisitive animals, it means they’re often licking and sniffing things that they shouldn’t! Be aware of your dog’s exposure to things like insecticides, herbicides, lawn fertilizers and more. These poisons are one of the leading killers of dogs. Typical signs would be fever, vomiting, and diarrhea. If your dog is adversely affected by pesticides, then you should visit a vet immediately. For more mild cases, milk thistle has been used for years to help the liver detoxify and repair itself. The tincture form is best as it’s easier for them to digest and the recommended amount is 1/4 tsp per 20 pounds. Finally, the environment isn’t just about the natural surroundings, it’s about the animals around us too. With puppies especially, try to gain them exposure to dogs of all different shapes and sizes. It’s a much harder thing to ingrain into their personalities once they are fully grown. Something that an alarming amount of dog owners avoid. So, vets aren’t cheap but neither is going out for dinner, and I know which I prefer out of fine-dining and dog owning! If your dog isn’t its usual self, then take him or her to the vets. The vet will make a clinical assessment drawn from research and experience. With the best will in the world, we dog owners cannot make a professional diagnosis. The vet may also weigh your dog and make dietetic recommendations, which brings us nicely to our next point. Ensuring that your dog eats well is another big, big, influence on life expectancy. 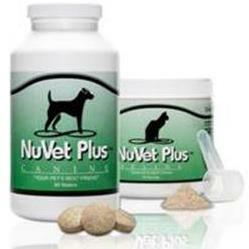 Dogs need a balanced diet of vitamins and minerals just like us humans. The great thing is that most of these can be found in the right dog food. Understanding dog food is crucial to preventing illness. There are a lot of big brand dog foods that do more harm than good. Organic and raw dog food is now more popular than ever, and dog owners are aware of the health benefits for their pooch. Lastly, and most importantly, we really believe that dogs that are loved live longer. Dogs are just like people in that if they know that they are loved, then they will be happy, and they will be less prone to stress. So, the most important thing you can do for your dog is let them know, every day, how much you love them. If you have any questions or comments, please add them to the comments below.